You feel better when you are surrounded with people and things you like, this is a fact as it is also a fact that the computer has become an essential tool in our life, we use it at work, to study and also to keep contacting with the rest of the world. 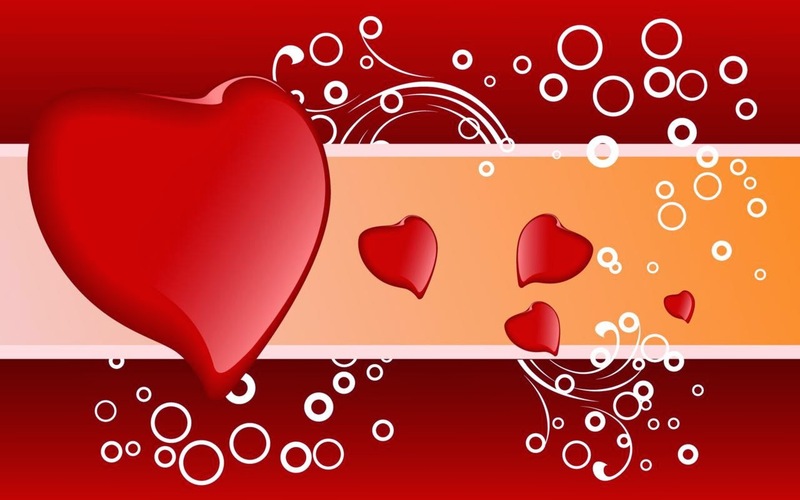 For this reason it is a good idea to personalize the screen of your computer and you can do it with the correct wallpaper, in this article you are going to find some designs with hearts that surely will be useful. 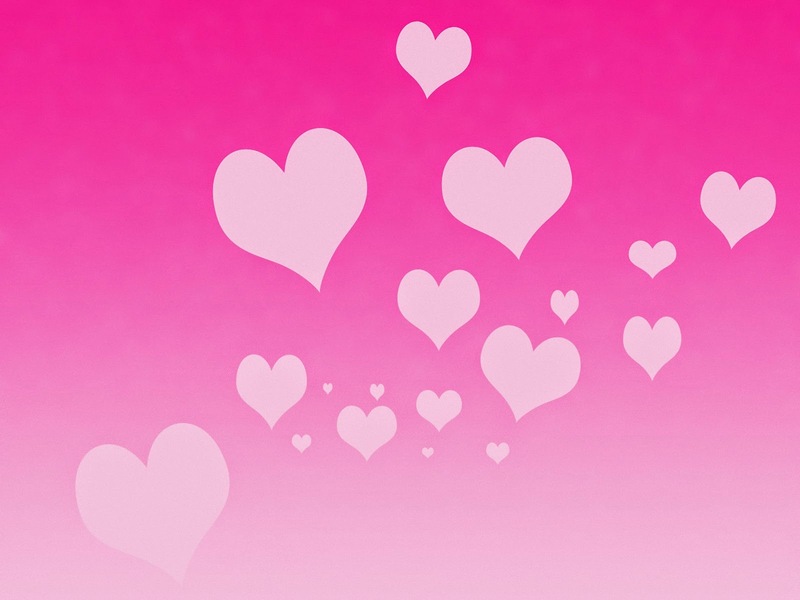 A pink background with dark pink hearts that create a great contrast. 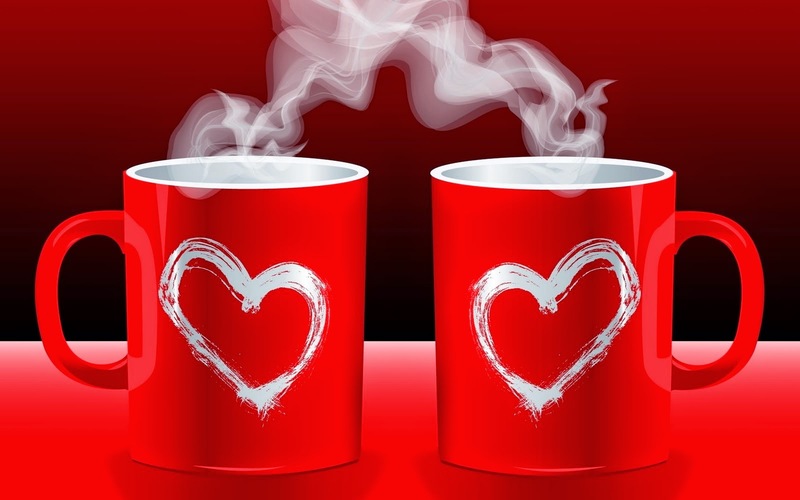 A wallpaper with a pair of red mugs with white hearts in the middle. 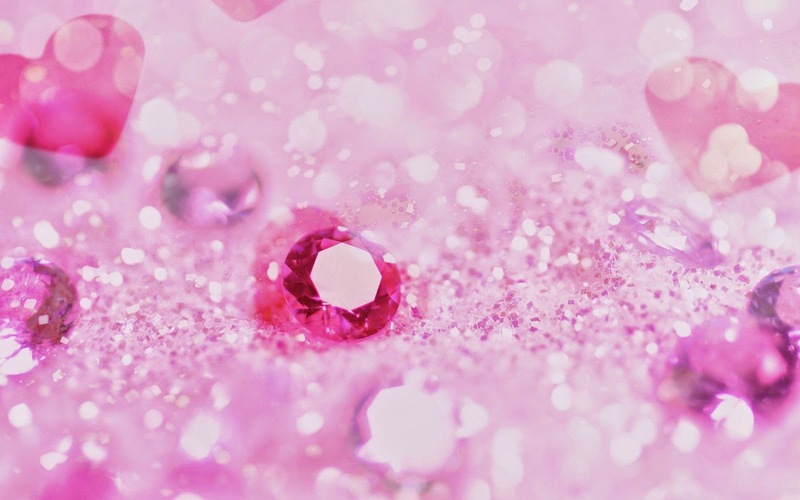 A wallpaper with a big heart made ​​of small ones. 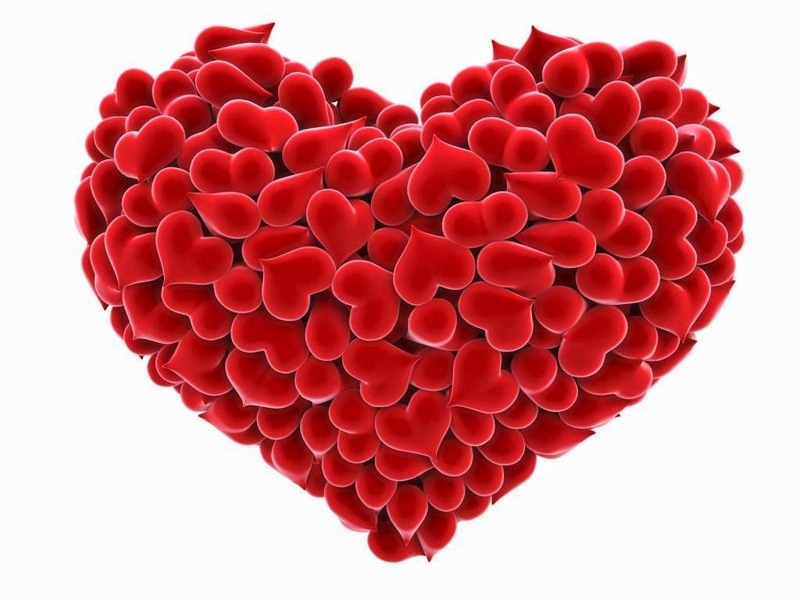 A wallpaper with red hearts of different sizes on a background of the same color. 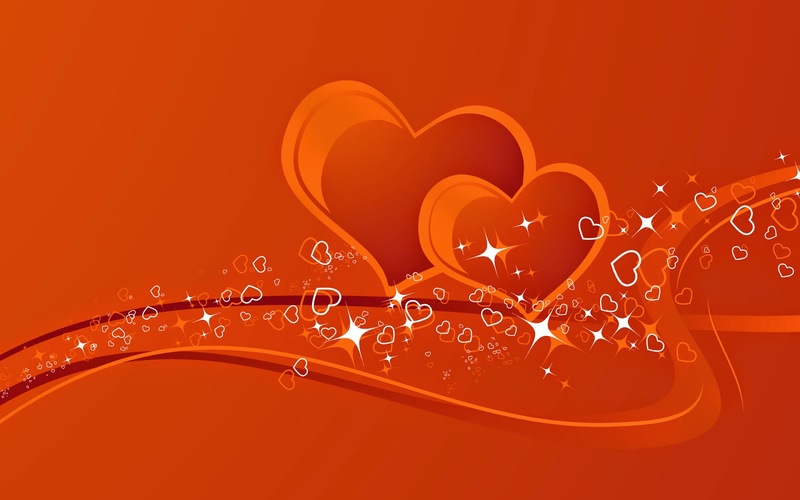 An orange wallpaper with white and orange hearts. 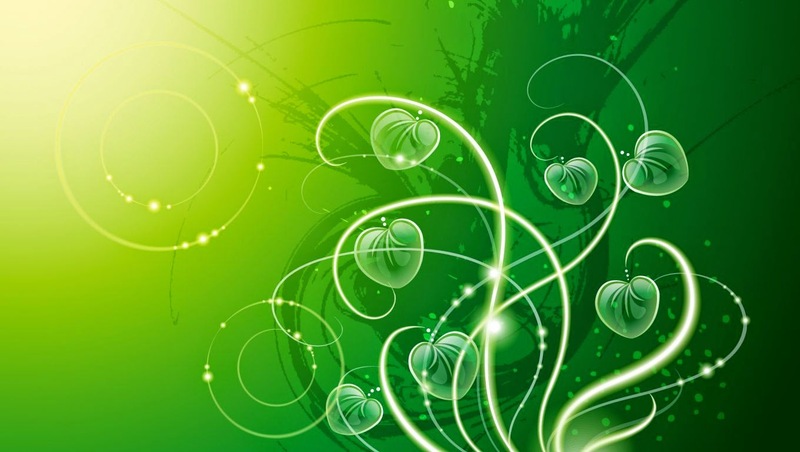 A green wallpaper with heart-shaped leaves. 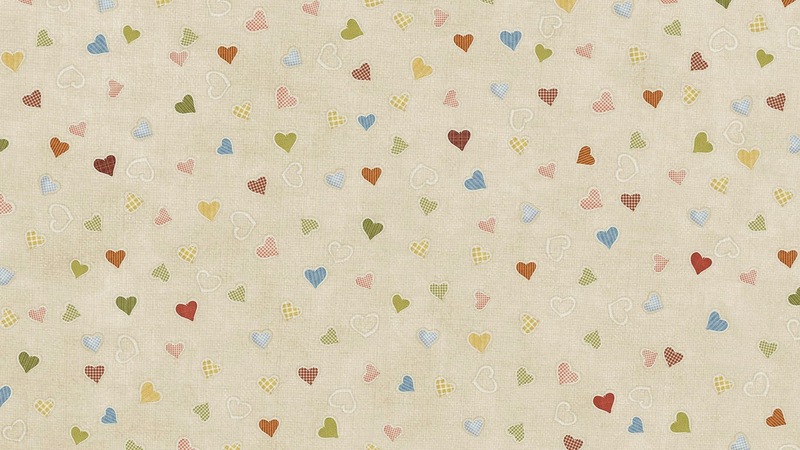 A wallpaper with a group of small and colorful hearts. 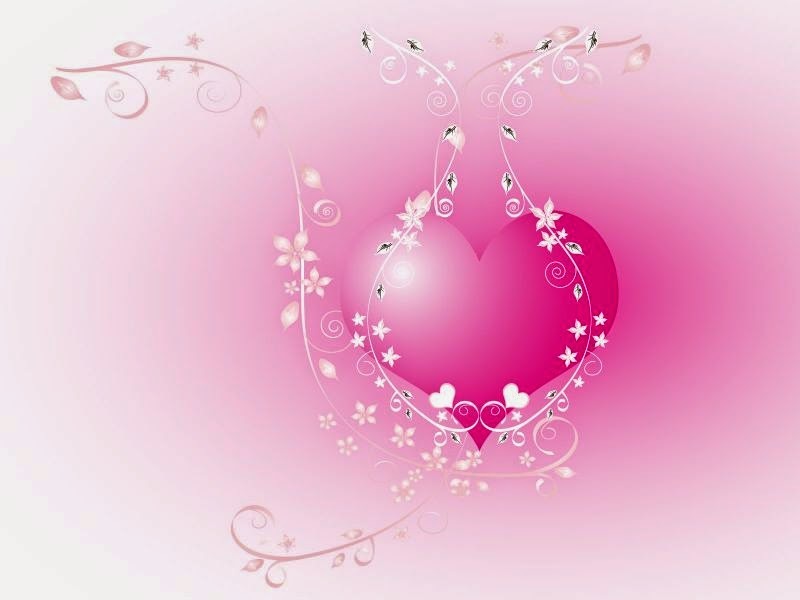 A background with a fuchsia heart held by white branches. 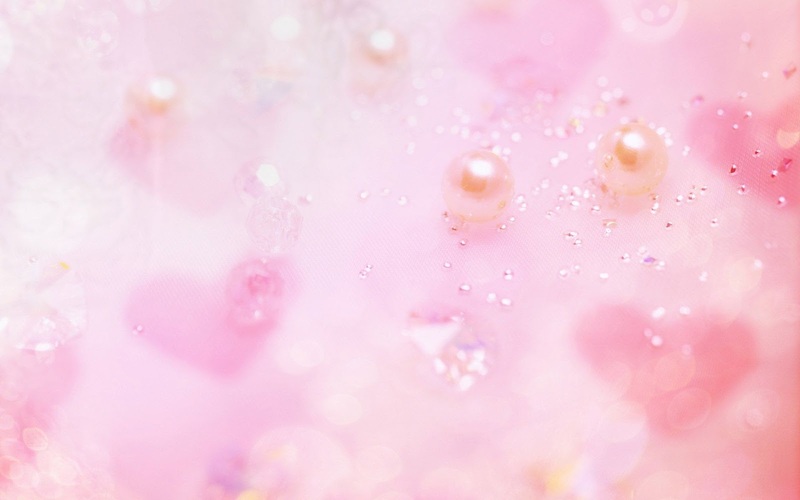 A background with pink hearts on a white screen. 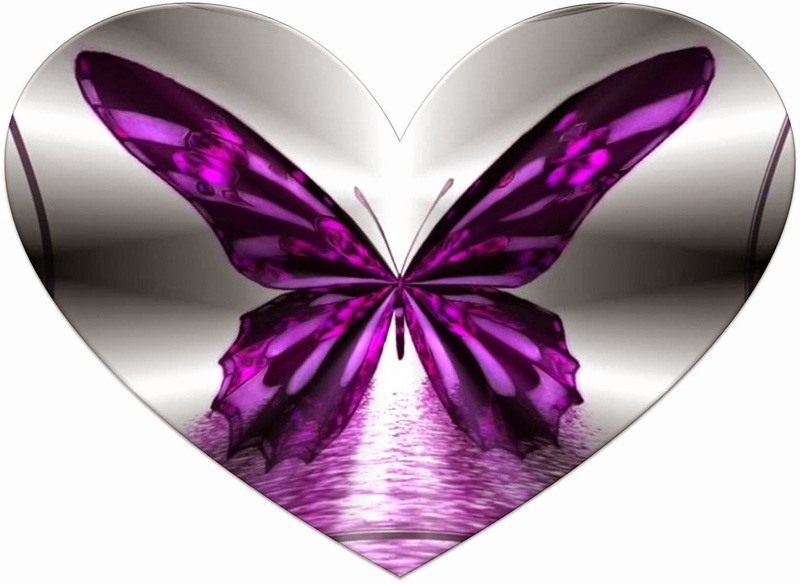 A wallpaper with a butterfly with open wings inside a heart. 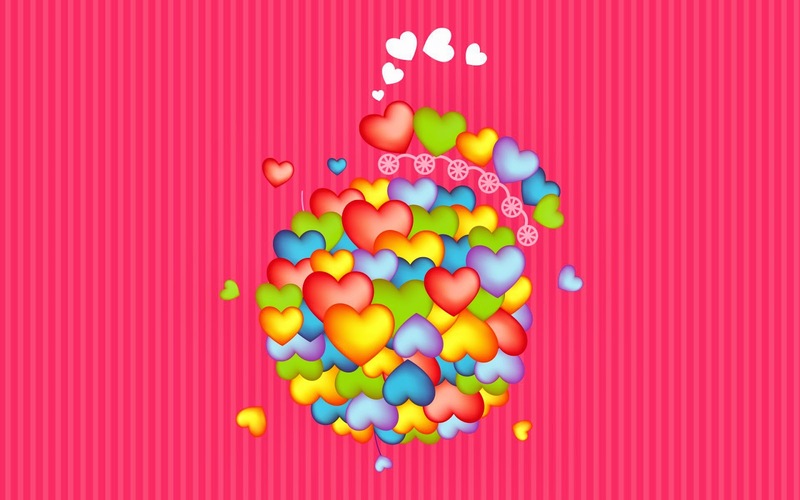 A wallpaper with a colorful hearts.